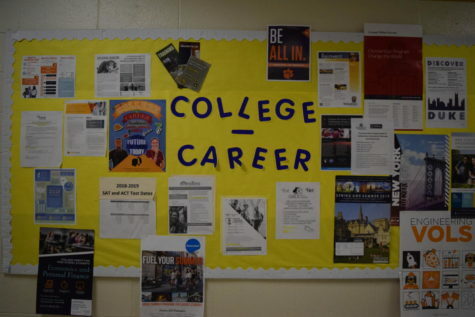 Don’t Miss Out on College Visits at Midlo! 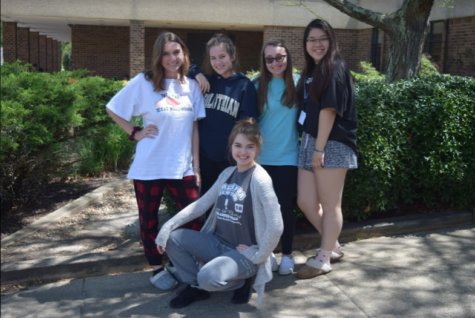 As the 2018-2019 school year kicks off, the Class of 2019 prepares for life following their Midlothian High School journey. 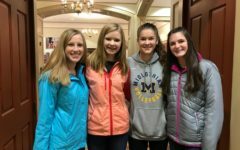 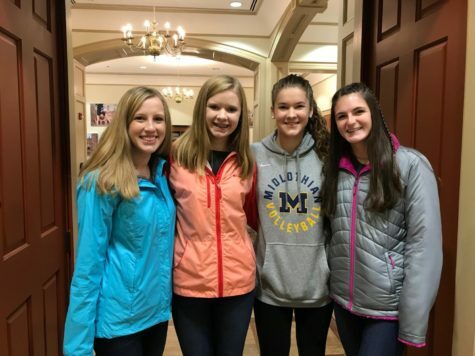 Whether that leads them towards a future college, the workforce, or the military, Midlo aims to offer a variety of splendid opportunities for students after high school. 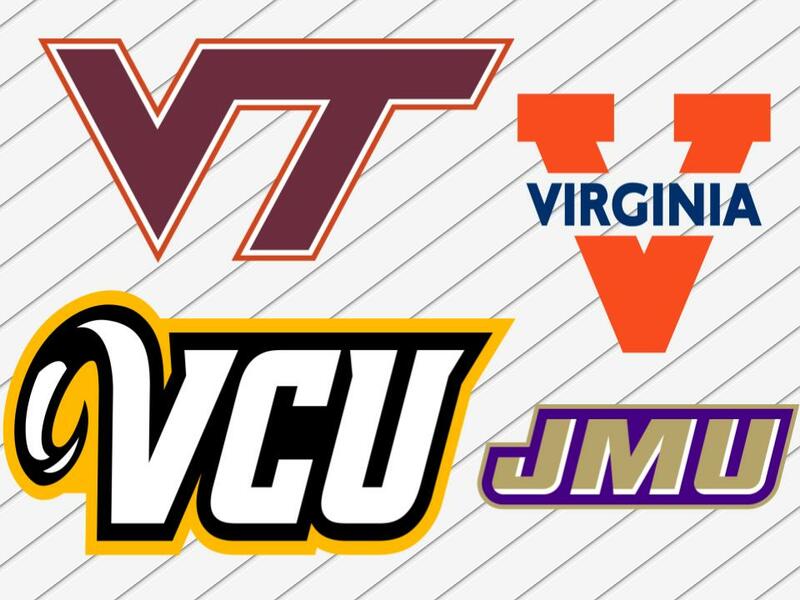 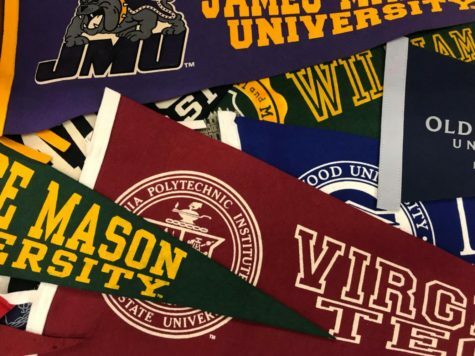 The state of Virginia is home to many prestigious schools that may interest Midlo students, along with out-of-state schools that offer great academic experiences as well. 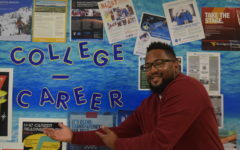 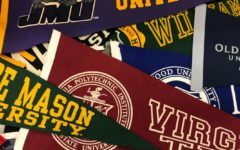 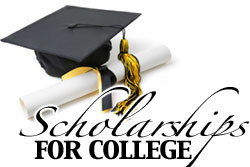 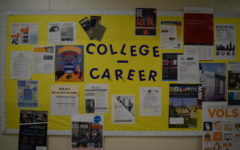 For seniors looking at and deciding on colleges, numerous college representatives will come to Midlothian High School to educate interested students on the schools they represent. 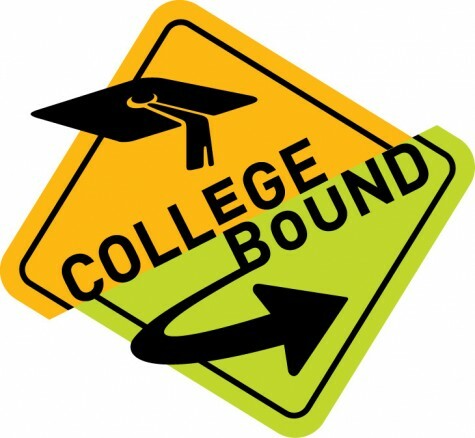 Click here to see the upcoming college visits at Midlo throughout this year.